Our chiropractor specializes in treating sports injuries. Come talk to Dr. Alix today! Ask us about kinesio taping today! Ask us about dry needling today! Click here to learn more about Dr. Alix and his staff. We have a licensed physical therapist. Call us today! Our office specializes in the treatment of a variety of your common injuries. Whether you are recovering from Surgery, were injured at home, on the field, at the gym, at work, or in your automobile, we specialize in the diagnosis, treatment, rehabilitation, and prevention of your musculoskeletal injuries and/or conditions. 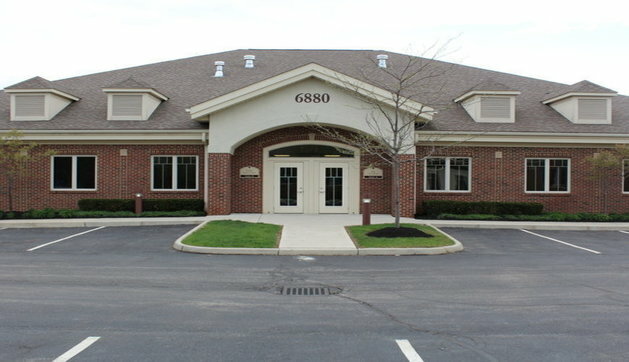 We utilize a 4500 sq.ft., state-of-the-art, facility to provide treatment for a wide variety of injuries and conditions.